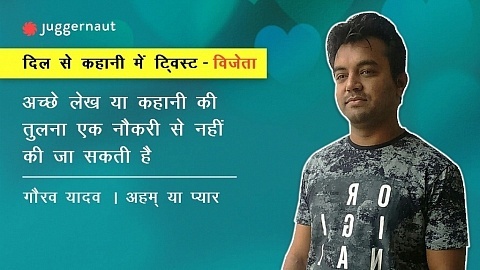 Time and again, Juggernaut’s writing platform has created new opportunities and collaborations to discover the voices and writings of upcoming writers. 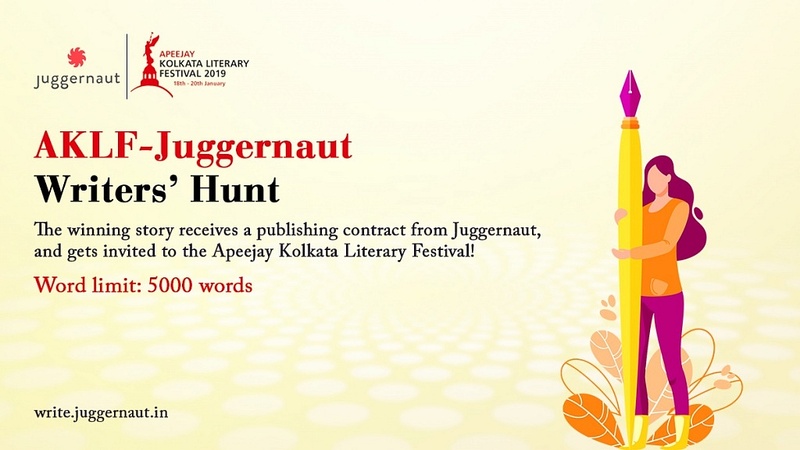 This time, the Juggernaut writing platform has collaborated with Apeejay Kolkata Literary Festival to discover one emerging writer with promising potential. 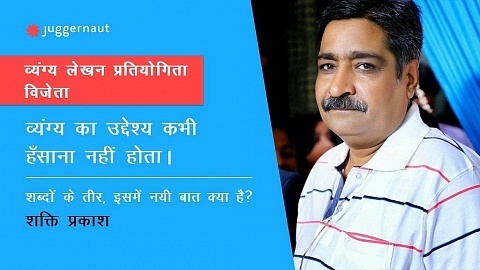 The AKLF-Juggernaut Writers’ Hunt invites submissions from writers across India to submit their stories on Juggernaut’s writing platform, at write.juggernaut.in/contest . Out of all the submissions, a shortlist will be created out of which Ms. Anjum Katyal, the director of AKLF. She served as chief editor of Seagull Books for many years, she is presently Consultant (Publications) with Maulana Abul Kalam Azad Institute of Asian Studies (MAKAIAS), a research institute based in Kolkata, in addition to being a co-director of AKLF. She’s a writer and translator with several publications to her credit. 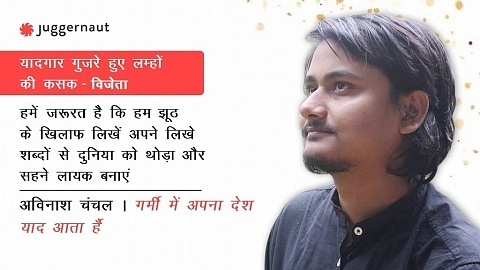 How to enter: To participate in the AKLF-Juggernaut Writers’ Hunt, entrants are required to upload their entries on the Juggernaut writing platform. In case of technical problems, our support team will help the participant to upload the entry, and till that time they can be emailed to contest@juggernaut.in. However, it will still be essential to upload your entry to the writing platform once the issue has been fixed. If submitting an entry via email, please put this in the Subject Line: “AKLF-Juggernaut Writers’ Hunt” + Story title name. Your submission must include a summary, full author name and bio, and author photo as an attachment. You will be contacted later by the support team to upload your submission on the platform. Submissions in all genres are accepted. A special judge for the contest is Ms. Anjum Katyal- writer, editor, translator and the director of AKLF. Entries accepted only in English. The word limit is 5000 words. If you wish to enter a full manuscript, you can send an excerpt within 5000 words and a summary to go along with it. The competition is open to only the residents of the Indian Subcontinent. Juggernaut reserves exclusive right to the submitted content. All terms and conditions of the writing platform are binding to this contest. Only one entry per person will be eligible in the contest. Juggernaut Books reserves the right, in its sole discretion, to immediately disqualify, without notice, any and all Submissions that do not comply with the Submission Requirements set out above, as determined in the Sponsor’s sole discretion. The contest period begins from 15 October 2018 to 15 December 2018. Entries won’t be accepted after the closing of the contest. Decisions of the Judges are final and binding in all respects. The results will be announced via email to the winner(s) of the contest. So get cracking, for you know how the pen is mightier than the sword!